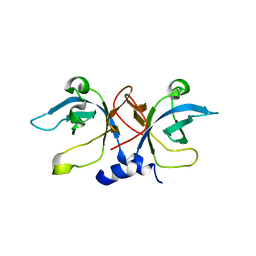 Authors: Swairjo, M.A., Morales, A.J., Wang, C.C., Ortiz, A.R., Schimmel, P.
Cite: Enzyme structure with two catalytic sites for double-sieve selection of substrate. 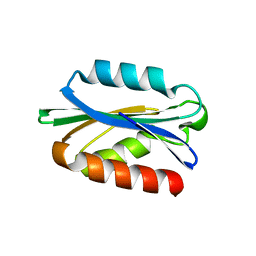 Authors: Yang, X.-L., Skene, R.J., McRee, D.E., Schimmel, P.
Authors: Yang, X.-L., Schimmel, P., Ribas de Pouplana, L.
Authors: De Pereda, J.M., Waas, W.F., Jan, Y., Ruoslahti, E., Schimmel, P., Pascual, J. 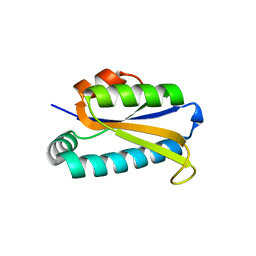 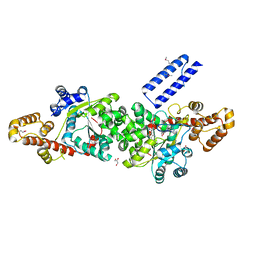 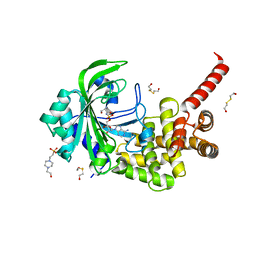 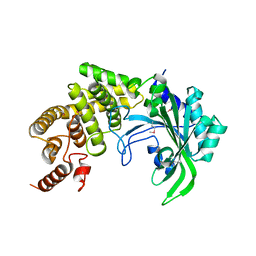 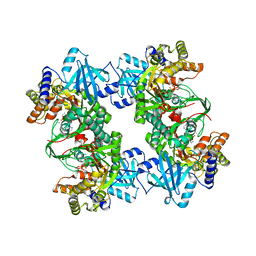 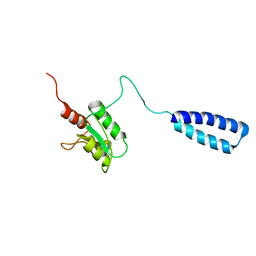 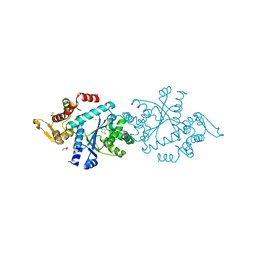 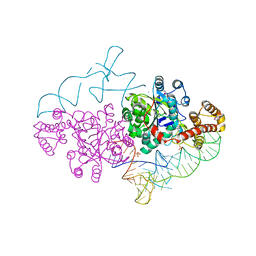 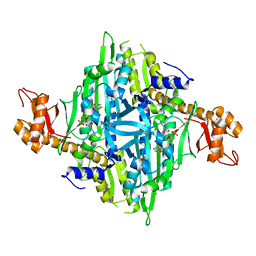 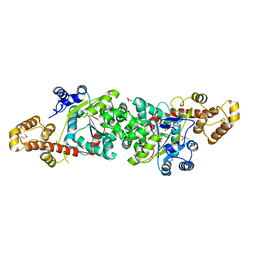 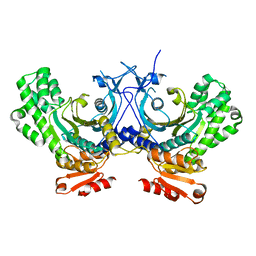 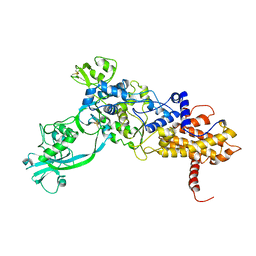 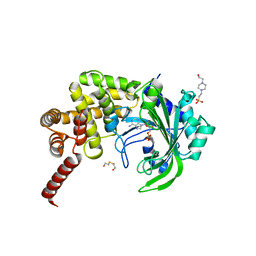 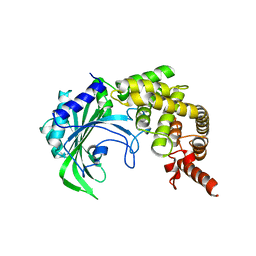 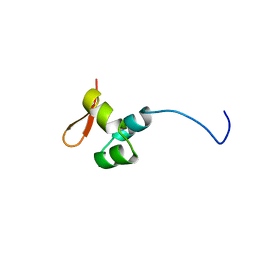 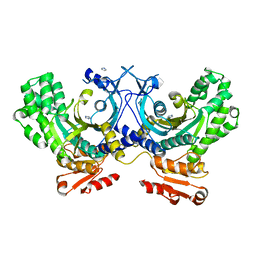 Cite: Crystal structure of a human peptidyl-tRNA hydrolase reveals a new fold and suggests basis for a bifunctional activity. 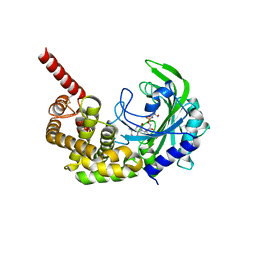 Authors: Swairjo, M.A., Otero, F.J., Yang, X.-L., Lovato, M.A., Skene, R.J., McRee, D.E., Ribas de Pouplana, L., Schimmel, P.
Authors: Ye, F., Wei, Z., Wu, J., Schimmel, P., Zhang, M.
Authors: Wei, Z., Wu, J., Zhou, J.J., Yang, X.-L., Zhang, M., Schimmel, P.
Cite: Internally Deleted Human tRNA Synthetase Suggests Evolutionary Pressure for Repurposing. 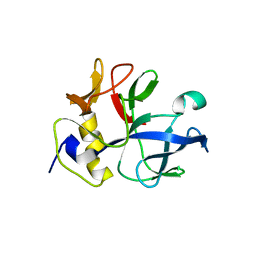 Authors: Zhou, H., Sun, L., Yang, X.L., Schimmel, P.
Cite: ATP-directed capture of bioactive herbal-based medicine on human tRNA synthetase.